been a Long 14month with the BMW 440i had the Mperformance engine upgrade and dont get me wrong its fast, but i find it so dull its time for a change. I tested a Focus RS liked the speed didn't like the bouncing about pogo effect, i did hear you could get a DCA remap for the adaptive dampers but its 1k and with Mountune as well that's another 1k, so i sacked it off. I was also shocked by Ford finance they wanted 10k down for it, as there not geared up for 30k plus cars.. 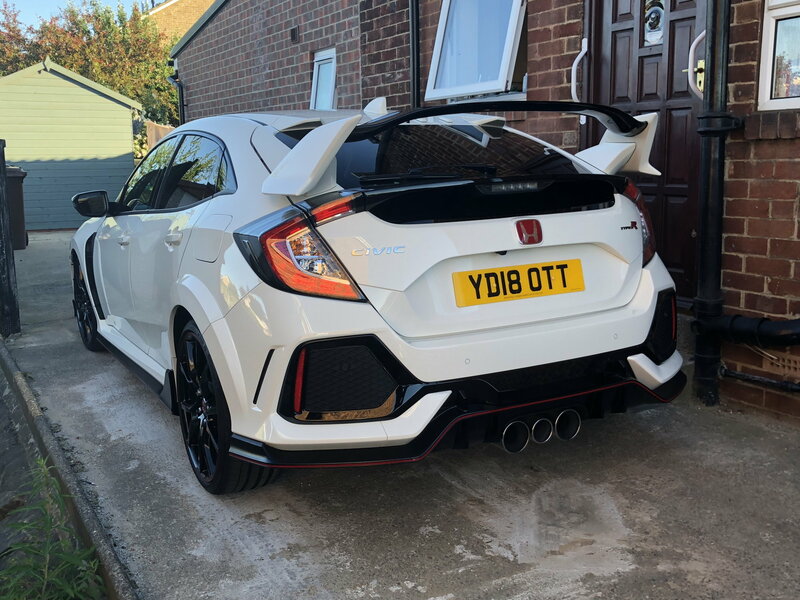 When id bought it i wondered next door to Honda and set eyes on the Type-R, always had a soft spot for these since i had a trouble free 3 years with the older 03 model. so as we speak im doing a deal on a white one they have in the showroom, there throwing in 5 years free servicing also and the cost was surprising. Type-R in the bag, they just rung..
Did you not consider a C63, or even the Daddy E63? Last edited by Littleted; 29 June 2018 at 11:00 AM. Nice. Cant beat 1st world problems. Childishly, it made me chuckle. They`ll see you coming in that ! 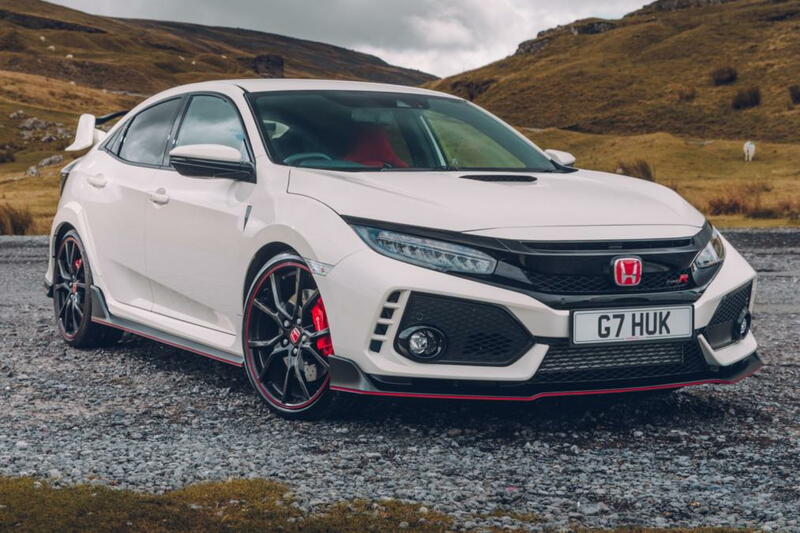 The typeR is too much in looks department for me. Was that just a box thingy? What was increase and how much? What do the THREE exhausts do ?!! 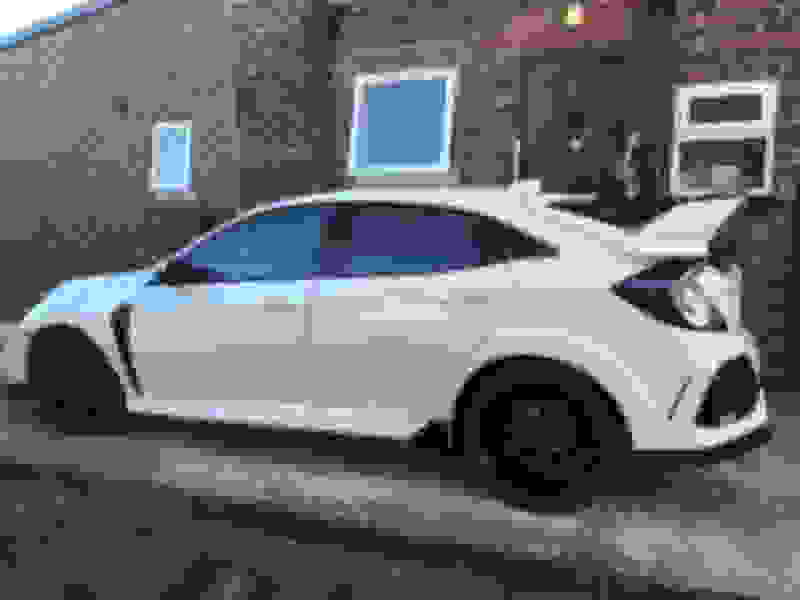 Last edited by Littleted; 01 July 2018 at 02:28 PM. I'm sure they drive well, but I think they look awful. They're a bit OTT, and they're pricey. Very nice. I was definitely in the disgusting camp when this design was first shown, however it's totally won me round the more I see them, I love the aggressive look now. did you sell the tune box ? ?